The nonpartisan Congressional Budget Office has projected that twenty-four million more Americans will wind up uninsured under the Republican health care plan (which calls into question whether this should be called a health care plan at all). The plan would provide inadequate funding for Medicaid, and risks destabilizing the individual market–unless you believe Republican predictions that the free market would respond with better products. This is rather hard to believe considering the failure of the market to handle insurance for those not receiving it through employer or government programs prior to the Affordable Care Act. 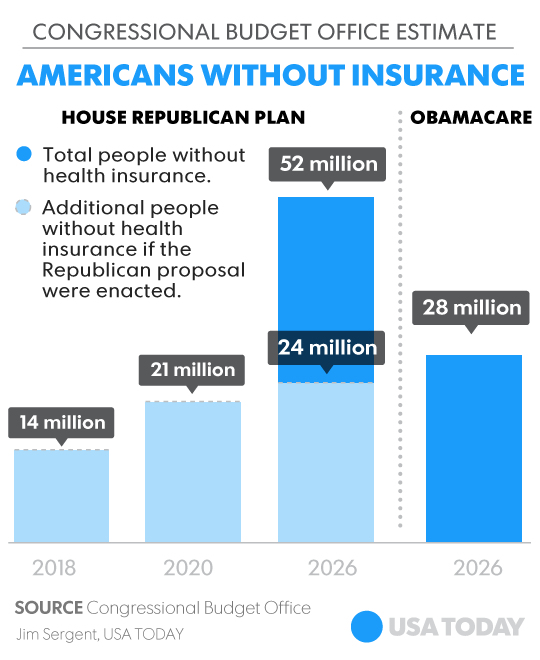 Remarkably, a White House analysis projected that the plan will result in an even higher number losing insurance–26 million over the next decade. This is hardly consistent with what Donald Trump promised on the campaign trail. The plan also contradicts Trump’s promises that he would not cut Medicaid and would expand payment for treatment of opiate dependence. According to the CBO, 64-year olds making $26,500 per year would see their premiums increase by an estimated 750 percent by 2026. While they are on track to pay $1,700 under the current law, the CBO projects the American Health Care Act would force them to pay $14,600. Even if you grant that inflation will allow them to make slightly more money by 2026, that’s still about half of their income going to health care. The Washington Post has fact checked White House press secretary Sean Spicer’s spin regarding the CBO report. As I’ve discussed previously, Republican plans to repeal Obamacare are not going well for them. Donald Trump is still talking about immediate repeal, while having no idea what is actually going on. Repeal might not be possible as more Senators, in addition to those mentioned in the previous post, are jumping ship. Jonathan Chait writes that their plans to destroy Obamacare may have died, reporting that additional Republican Senators are now pushing to include a replacement plan with legislation to repeal Obamacare. Over in the House, Paul Ryan is also talking vaguely about including portions of a new plan in the repeal legislation. In other words, as has been the case all along, the public opposes Obamacare by name but supports its components when asked. Besides the public relations issues, the repeal of Obamacare might be dead due to Senate rules. The Senate can repeal Obamacare as part of a budget resolution with a simple majority, but a bill which repeals Obamacare and establishes a replacement program can be blocked with a filibuster if it lacks sixty votes. If Republicans cannot get a simple majority for repeal now, they could wind up with a choice of continuing Obamacare or only replacing it with a plan which can obtain bipartisan support. 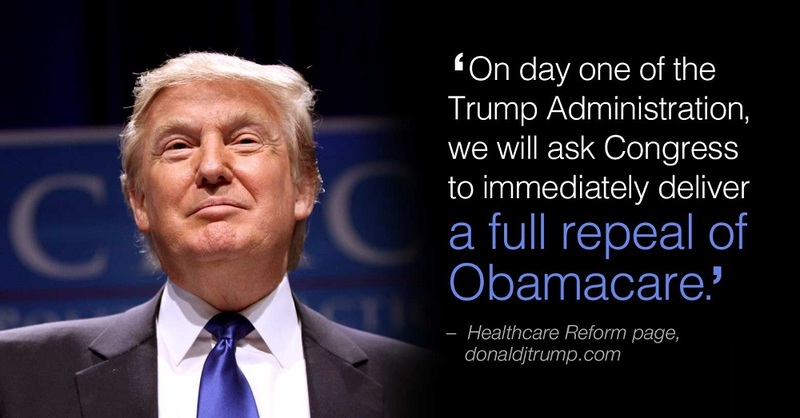 Such a plan will very likely be much like Obamacare, even if under a different name. So here we are, with years of experience to examine, and the lessons of that experience couldn’t be clearer. Predictions that deficit spending would lead to soaring interest rates, that easy money would lead to runaway inflation and debase the dollar, have been wrong again and again. Governments that did what Mr. Boehner urged, slashing spending in the face of depressed economies, have presided over Depression-level economic slumps. And the attempts of Republican governors to prove that cutting taxes on the wealthy is a magic growth elixir have failed with flying colors. In short, the story of conservative economics these past six years and more has been one of intellectual debacle — made worse by the striking inability of many on the right to admit error under any circumstances. Then there’s health reform, where Republicans were very clear about what was supposed to happen: minimal enrollments, more people losing insurance than gaining it, soaring costs. Reality, so far, has begged to differ, delivering above-predicted sign-ups, a sharp drop in the number of Americans without health insurance, premiums well below expectations, and a sharp slowdown in overall health spending. And we shouldn’t forget the most important wrongness of all, on climate change. As late as 2008, some Republicans were willing to admit that the problem is real, and even advocate serious policies to limit emissions — Senator John McCain proposed a cap-and-trade system similar to Democratic proposals. But these days the party is dominated by climate denialists, and to some extent by conspiracy theorists who insist that the whole issue is a hoax concocted by a cabal of left-wing scientists. Now these people will be in a position to block action for years to come, quite possibly pushing us past the point of no return. Part of the answer is that leading Republicans managed to mask their true positions. 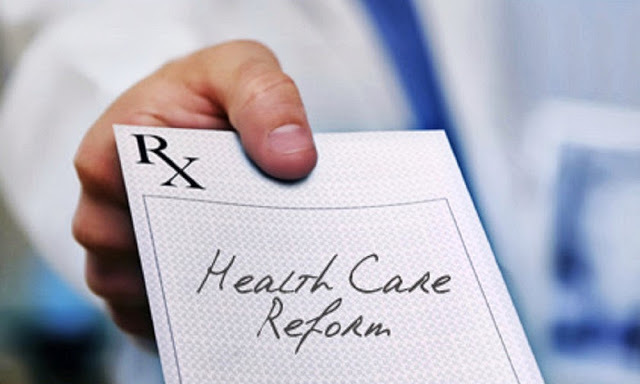 Perhaps most notably, Senator Mitch McConnell, the incoming majority leader, managed to convey the completely false impression that Kentucky could retain its impressive gains in health coverage even if Obamacare were repealed. But the biggest secret of the Republican triumph surely lies in the discovery that obstructionism bordering on sabotage is a winning political strategy. From Day 1 of the Obama administration, Mr. McConnell and his colleagues have done everything they could to undermine effective policy, in particular blocking every effort to do the obvious thing — boost infrastructure spending — in a time of low interest rates and high unemployment. This was, it turned out, bad for America but good for Republicans. Most voters don’t know much about policy details, nor do they understand the legislative process. So all they saw was that the man in the White House wasn’t delivering prosperity — and they punished his party. On the night of Barack Obama’s inauguration, a group of top GOP luminaries quietly gathered in a Washington steakhouse to lick their wounds and ultimately create the outline of a plan for how to deal with the incoming administration. “The room was filled. It was a who’s who of ranking members who had at one point been committee chairmen, or in the majority, who now wondered out loud whether they were in the permanent minority,” Frank Luntz, who organized the event, told FRONTLINE. Among them were Senate power brokers Jim DeMint, Jon Kyl and Tom Coburn, and conservative congressmen Eric Cantor, Kevin McCarthy and Paul Ryan. After three hours of strategizing, they decided they needed to fight Obama on everything. The new president had no idea what the Republicans were planning. This fall, Democrats ran like they were afraid of losing. Consider the issues that most Democrats think really matter: Climate change, which a United Nations report just warned will have “severe, pervasive and irreversible impacts” across the globe. The expansion of Medicaid, so millions of poor families have health coverage. Our immoral and incoherent immigration system. Our epidemic of gun violence, which produces a mini-Sandy Hook every few weeks. The rigging of America’s political and economic system by the 1 percent. For the most part, Democratic candidates shied away from these issues because they were too controversial. Instead they stuck to topics that were safe, familiar, and broadly popular: the minimum wage, outsourcing, and the “war on women.” The result, for the most part, was homogenized, inauthentic, forgettable campaigns. Think about the Democrats who ran in contested seats Tuesday night: Grimes, Nunn, Hagan, Pryor, Hagan, Shaheen, Landrieu, Braley, Udall, Begich, Warner. During the entire campaign, did a single one of them have what Joe Klein once called a “Turnip Day moment”—a bold, spontaneous outbreak of genuine conviction? Did a single one unfetter himself or herself from the consultants and take a political risk to support something he or she passionately believed was right? …We saw the consequences on Tuesday. According to exit polls, voters under 30 constituted only 13 percent of the electorate, down from 19 percent in 2012. In Florida, the Latino share of the electorate dropped from 17 to 13 percent. 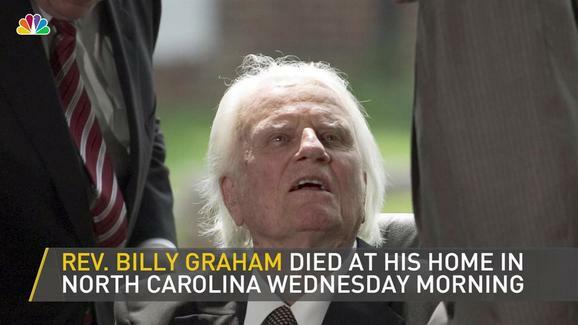 In North Carolina, the African-American share dropped from 23 to 21 percent. By positioning himself as a moderate, he may have missed a chance to gin up more enthusiasm within the state’s expanding Democratic base, earning fewer votes in such deep-blue communities as Arlington County and Alexandria than left-of-Warner Gov. Terry McAuliffe (D) did a year ago. All of it has left some to wonder whether Warner would have won bigger if he had eschewed the middle and embraced the left, and whether the winning path for moderates that Warner forged during his own bid for governor 13 years ago is becoming extinct. “I think if you look at the returns around the country . . . it raises questions about just how successful the bipartisanship brand really is,” Rep. Gerald E. Connolly (D-Va.) said Tuesday after easily winning a fourth term in Northern Virginia’s 11th Congressional District by talking about women’s rights, immigration reform and climate change — and less about working with Republicans. That opinion came from Rob Collins, the executive director of the National Republican Senatorial Committee. He also said Democrats “sidelined their best messenger” by running away from Obama, and for not talking about the economy. Republicans might be wrong virtually all the time lately when it comes to governing, but quite often they are smarter than Democrats with regards to politics. Groups on the left and right are uniting behind calls to end what they say is the rise of a “militarized” police force in the United States. They say the controversial police tactics seen this week in Ferguson, Mo., are not isolated to the St. Louis County Police Department and warn the rise of heavily armed law enforcement agencies has become an imminent threat to civil liberties. 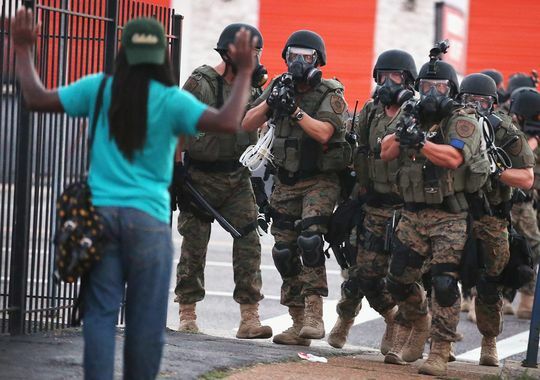 “What we’re seeing today in Ferguson is a reflection of the excessive militarization of police that has been happening in towns across America for decades,” said Kara Dansky, senior counsel for the American Civil Liberties Union (ACLU). The ACLU is aligned with Sen. Rand Paul (R-Ky.) and groups on the right who are calling for an end to a controversial Defense Department program that supplies local police departments with surplus military equipment, such as armored tanks, machine guns and tear gas. According to the Defense Logistics Agency, more than $4 billion in discounted military equipment has been sold to local police departments since the 1990s. Gun Owners of America and the ACLU are both backing a forthcoming bill from Rep. Hank Johnson (D-Ga.) that would curtail the sale of DOD weapons to local police departments. The killing of 18-year-old Michael Brown by a police officer in Ferguson, Mo., has produced a rare and surprisingly unified response across the ideological spectrum, with Republicans and Democrats joining to decry the tactics of the city’s police force in the face of escalating protests. Most notably, the reactions reflect a shift away from the usual support and sympathy conservatives typically show for law enforcement in such situations. Although possibly unique to the circumstances of the events in Missouri this week, the changing reaction on the right is clear evidence of a rising and more vocal libertarian wing within the Republican Party. No better sign of that came Thursday than in an article by Sen. Rand Paul (R-Ky.) published on Time’s Web site. 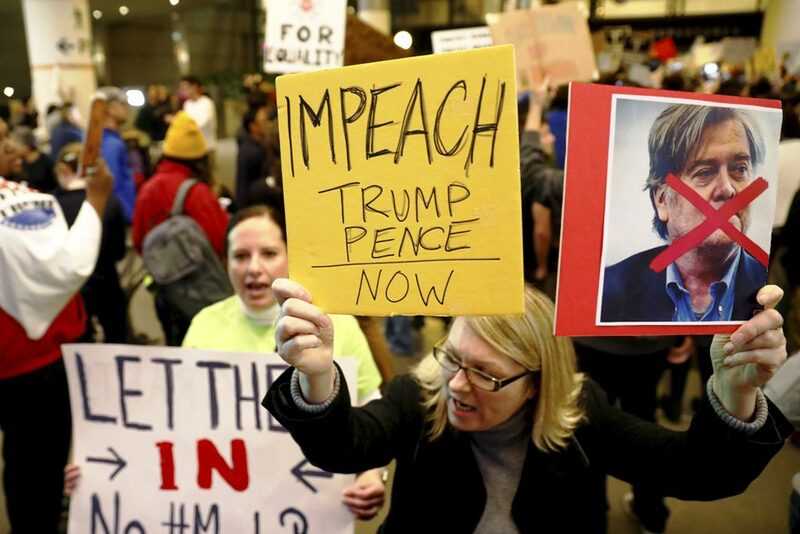 Since Richard M. Nixon made cracking down on crime a central issue of his 1968 presidential campaign, Republicans have held themselves up as the alternative to a Democratic Party they have derided as soft on issues of law and order. But an appetite for changes in the criminal justice system has been building among Republicans, many of whom believe the tough-justice approach has run its course. Mr. Paul, Senator Rob Portman of Ohio and Representative Paul D. Ryan of Wisconsin are among those who say that the federal and state governments need to rethink the way convicts are sentenced and imprisoned, arguing that the current system is inhumane and too costly. Mr. Paul’s remarks on Thursday were similar to those of other leading conservatives who have weighed in on the events in Ferguson. In much of the conservative news media, the protesters in Ferguson are being portrayed as “outside agitators,” in the words of Sean Hannity, the Fox News host.